﻿ Super 8 By Wyndham Chicago Northlake O'Hare South, Chicago (IL) | FROM $56 - SAVE ON AGODA! "Very friendly personal and good location & easy access to ma..."
Have a question for Super 8 By Wyndham Chicago Northlake O'Hare South? Ideally situated 10 km from Chicago O'Hare International Airport, this modern hotel offers free airport shuttle service to and from the airport and spacious guestrooms in Northlake, Illinois. 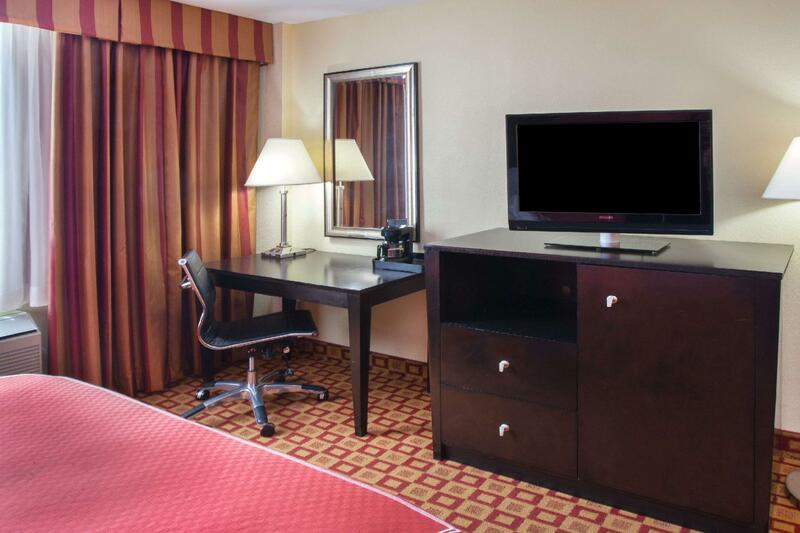 A satellite TV with free HBO is included in every room at Super 8 Chicago Northlake O’Hare South. Extras include coffee machines and ironing facilities. 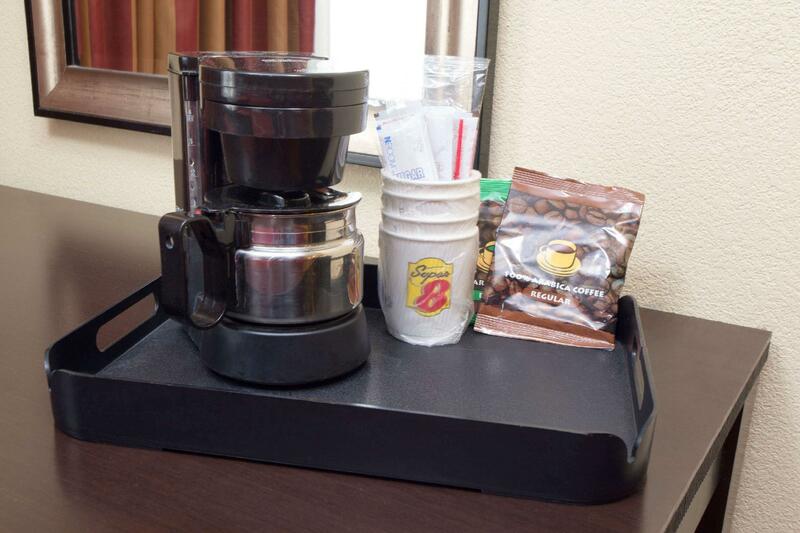 Enjoy a free continental breakfast every morning. 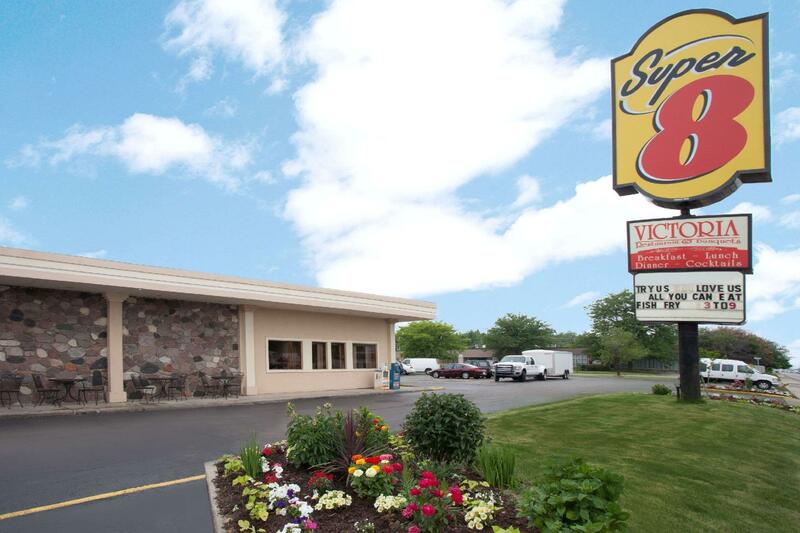 For dinner, visit the on-site Victoria Restaurant or one of the several nearby restaurants. A fitness centre and a business centre are provided for guests’ leisure and professional needs. A 24-hour front desk is awaiting guests’ arrival. O’hare South Super 8 is 26 km from Chicago’s city centre featuring the Willis Tower and the Magnificent Mile. The Allstate Arena is 10 minutes’ drive away for sporting events and concerts. It is a realitively cheap hotel on a busy commercial strip so I wasn't expecting much.. The desk staff was friendly enough but the facilities were disappointing. WIFI never worked even after several complaints, breakfast area very congested and uninviting, carpet and furnishings old and worn, no refrigerator in the room. I did have a room on the back side of the building facing a residential area so it was quiet enough to have decent sleep.